This week’s digest definitely has an air of uncertainty around it. 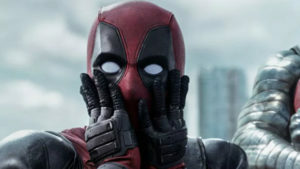 We have news regarding Bond 25 losing director Danny Boyle and that the Fantastic Four could have been a part of Deadpool 2 had director Tim Miller not stepped down. 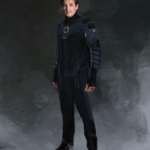 Both the fate for Universal Pictures’ Dark Universe and the Galaxy Quest TV show are in question (though there seems to be some hope for both) and Marvel may be prepping an unannounced film to shoot in spring of 2019. 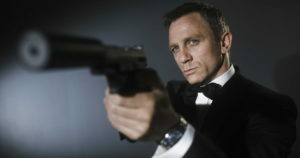 Let’s start off with Bond 25. Take this with a grain of salt but a name already being floated as a replacement is McQuarrie. This is just a rumor and has no clout behind it but is an obvious choice following FALLOUT. Not sure if he would be up for it since he has said he wants to do original material. McQuarrie is an interesting choice and going by Boyle’s past films, it feels like what Eon is saying is that they want more action in what will almost certainly be Daniel Craig’s final film as Bond. Considering the high praise Fallout has received, that may not be a bad thing. 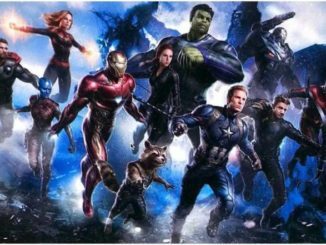 Universal Pictures tried to create its own version of a Marvel Studios style shared universe despite having no access to any superheroes. 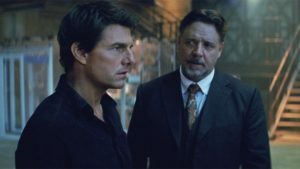 What they did have, however, was some of the most classic horror characters in film history and tried kick off their Dark Universe with The Mummy starring Tom Cruise. That film ended up being a disaster and the shared universe seemed stillborn. This may not just be a pipe dream, either. Blumhouse has built a reputation making lower budget but wildly successful genre movies. Blumhouse also has a first-look deal with Universal which has turned out to be very fruitful. To be honest, Dark Universe should never have been a supernatural adventure franchise and moving it in a mid-budget horror direction would be the right creative move. However, when you look at Marvel movies pulling in a billion dollars, you can really understand why Universal is trying to tiptoe around the horror aspect. 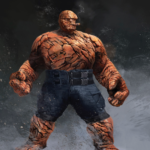 Josh Trank’s Fantastic Four was… well… bad. 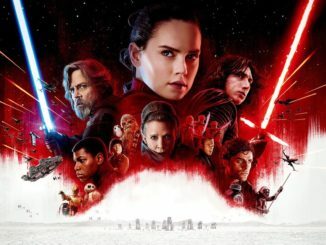 There’s really no getting around the fact that the movie was a complete train wreck despite having a pretty good cast. But if Tim Miller had his way before leaving, the Fantastic 4 cast almost made it into Deadpool 2. Artist Alexander Lozano posted some concept art with the characters in new suits to his Instagram account. Check out what they could have looked like. 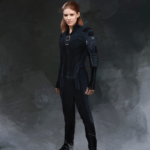 These are the costumes that should have appeared in Trank’s film and would have looked great in Deadpool 2. 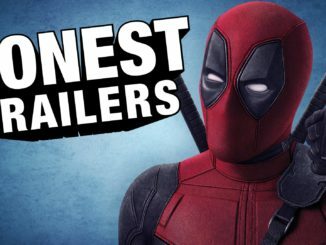 Of course, Tim Miller left the sequel over creative differences with actor Ryan Reynolds and that seemed to put the nail in this particular coffin. All-in-all, maybe quietly sweeping Trank’s Fantastic Four under the rug is the best thing for all involved. Especially with the Disney probably taking it into the MCU. I watched an advanced screening of Galaxy Quest when I was a teenager and it is still one of my favorite filmgoing experiences. The movie is probably one of the funniest takes on science-fiction and sci-fi fandom in existence since Spaceballs. A sequel TV series was announced back in 2015 but it seems to have hit a bit of a snag. In an interview with The Wrap‘s Shoot This Now podcast (via Slash Film), Galaxy Quest showrunner Paul Scheer said the series was in a holding pattern. We currently are in a little bit of a hold pattern because our executive at Paramount, Amy Powell, was fired for some insensitive comments. My pitch for ‘Galaxy Quest’ was, ‘How can we kind of blow this out and pay off things for the fans that love ‘Galaxy Quest,’ but more importantly — and the thing that I really wanted to do is — appeal to the ‘me’ of now. Who’s the 18-year-old version of me that loved ‘Galaxy Quest’ now? What would they want to see? Because I think that that is a movie that we haven’t really made yet: the ‘Tropic Thunder’ in the world of modern-day science fiction. When ‘Galaxy Quest’ came out, it was a niche thing, ‘Star Trek’ fandom is a niche thing. Now it is selling out Hall H in Comic-Con, so that’s kind of the impetus for the continuation. Still, I can’t help but worry that going back to the well may produce something that is inferior to the original. 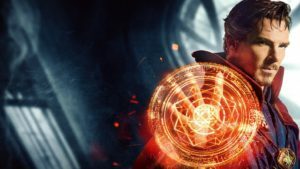 Doctor Strange 2 Shooting in 2019? Here’s a rumor that may just turn out to be true from two separate sources. According to Omega Underground (via The Geeks WorldWide) Marvel Studios is planning on shooting a film in June 2019 in the United Kingdom. Meanwhile, The Mirror is reporting that Benedict Cumberbatch will be paid £7.5 million to reprise his role in the Marvel Cinematic Universe for Doctor Strange 2 next spring and considering that the original film was shot in the UK, I feel pretty confident about this rumor. However, both of these stories come from shaky sources so I would take it with a grain of salt. Seems like a lot of news this week is about either transition or uncertainty. 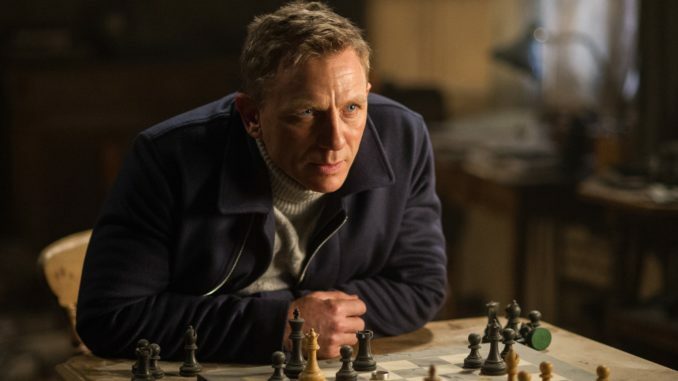 I’m still trying to get over Bond 25 losing Danny Boyle and even if they do end up picking Christopher McQuarrie, I can’t help but think that we’re losing out on a very unique 007 movie.